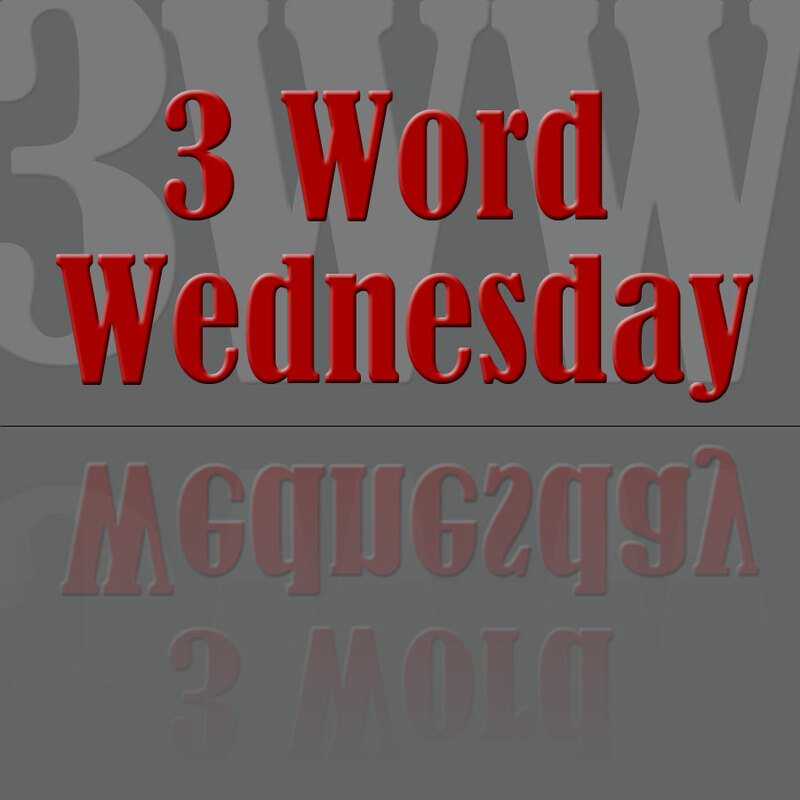 Three Word Wednesday | Each week, I post some words. People write things using the words. Then they comment here. Starting today, Three Word Wednesday has its own URL and has jumped to a new platform and has a new template. Please visit 3WW at http://www.threewordwednesday.com for a fresh set of words.